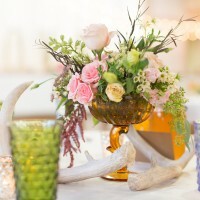 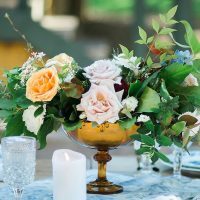 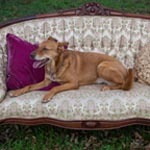 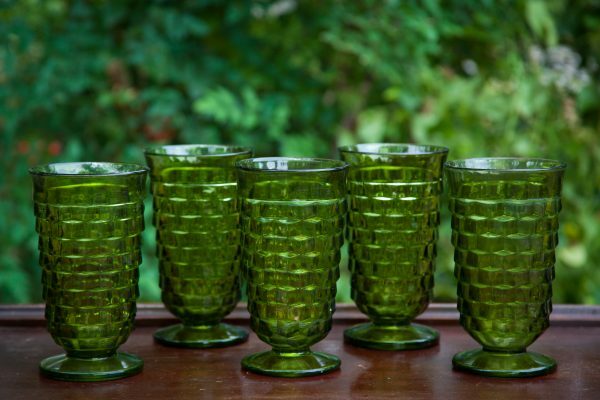 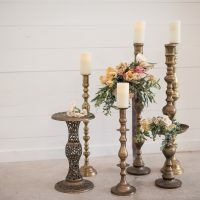 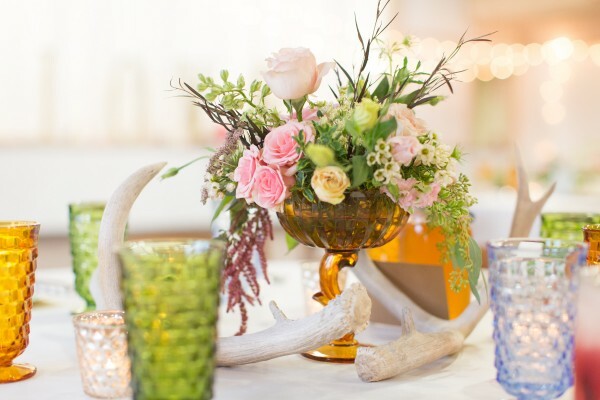 Vintage glassware is interesting and fun when used for your reception tables. 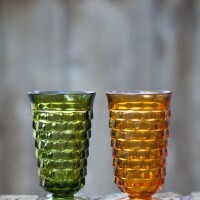 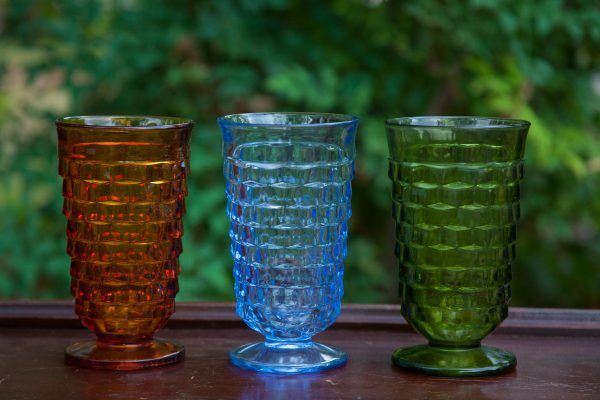 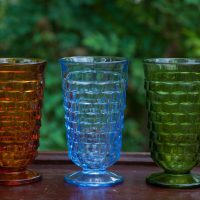 Try mixing different colors we have blue, amber, and green or match with our clear pressed glass goblets. 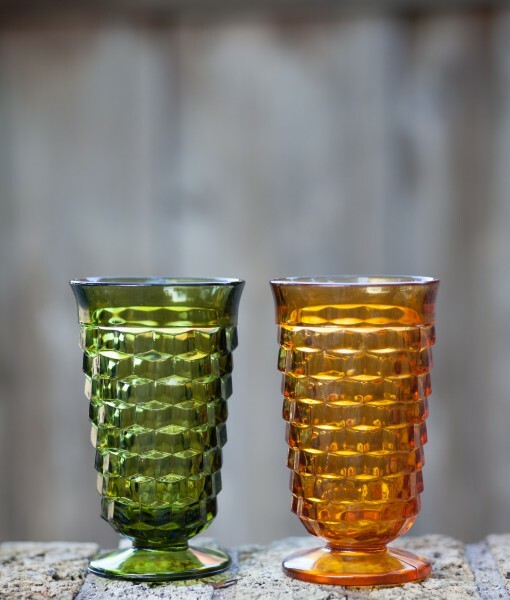 Pair with a footed goblet for an amazing look.